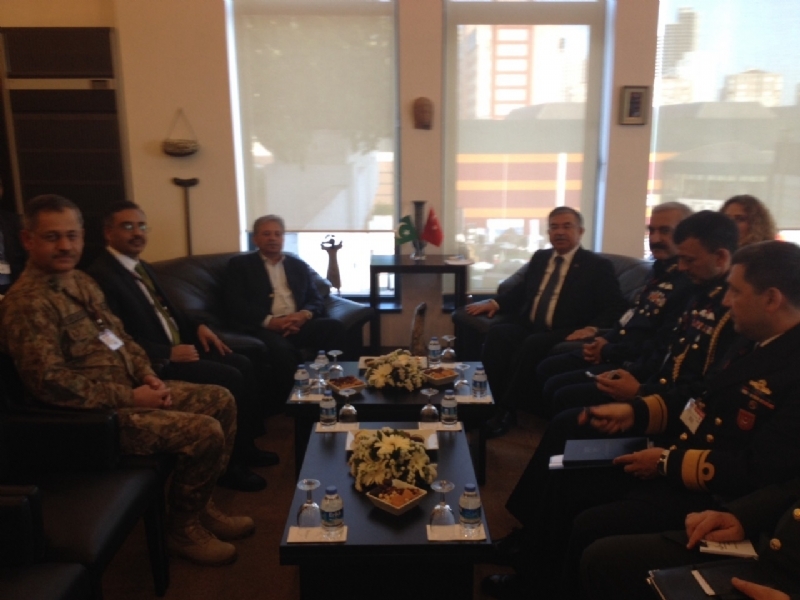 ISTANBUL, 6 May 2015: Minister for Defence Production of Pakistan Rana Tanveer Hussain, who is leading Pakistan delegation to the 12th International Defence Industry Fair (IDEF) 2015 being held at Istanbul from 5-8 May, held a number of bilateral meetings with his counterparts from around the world. 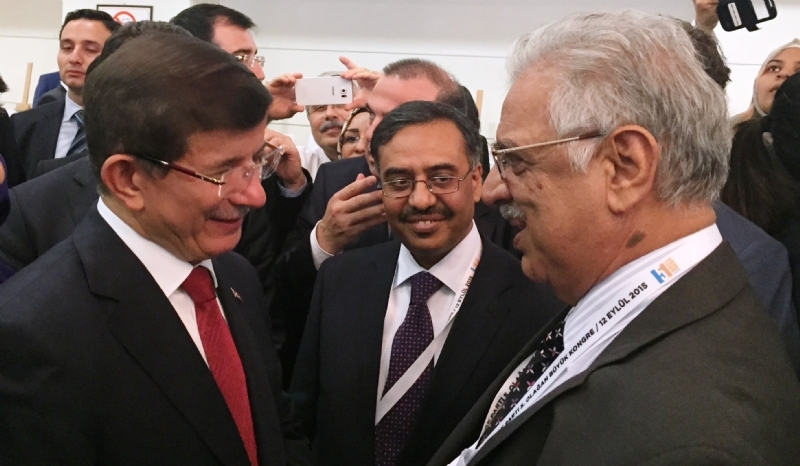 He also met with several Turkish officials and visiting defence sector executives. Matters relating to collaboration in defence production sector were discussed. Turkish President Mr. Recep Tayyip Erdogan alongwith with the visiting Ministers and Turkish military leadership cut the ribbon to inaugurate the exhibition on 5th May. 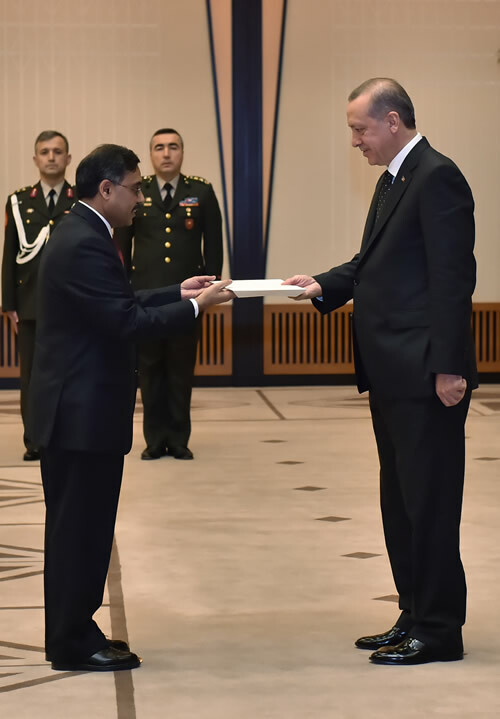 In his inaugural address, the Turkish President highlighted the progress being made by Turkey in the defence production sector. 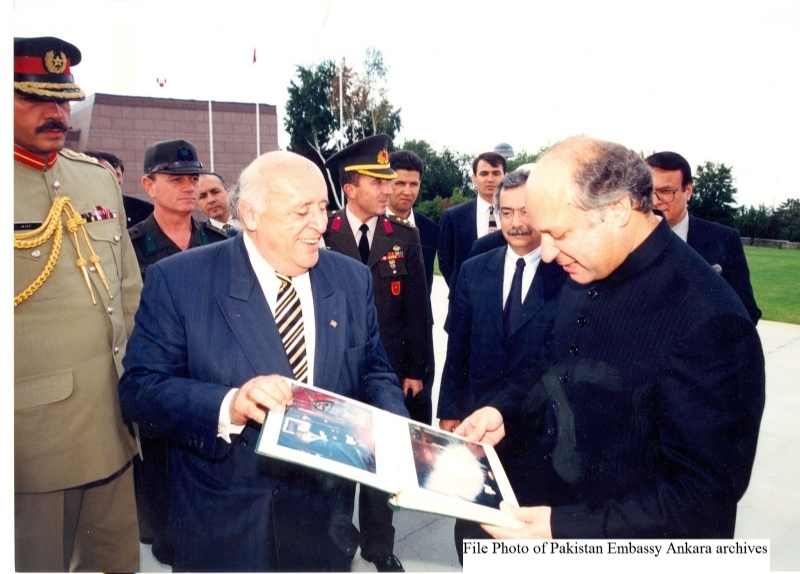 He also emphasized the importance of collaboration and partnership with friendly countries. 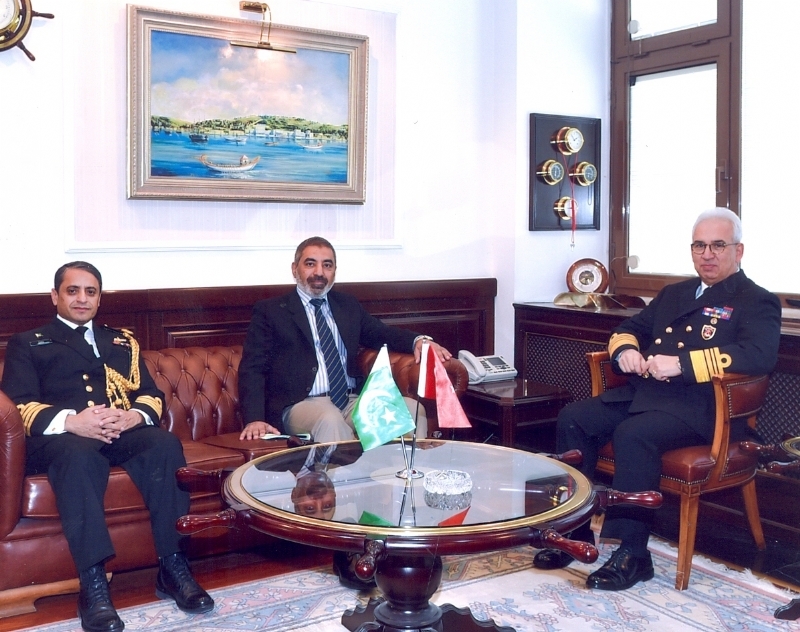 The visiting Pakistani dignitary met with Commander of the Turkish General Staff General Necdet Özel and exchanged views on the entire spectrum of Pakistan-Turkey defence cooperation. They expressed satisfaction at the outcome of the 10th session of High Level Military Dialogue Group (HLMDG) held in Pakistan in October 2014. They reiterated their mutual desire to undertake joint defence production projects and agreed to utilize all bilateral forums to promote such collaboration. They also agreed to further increase the frequency of high level contacts, enhance cooperation in military training and joint exercises, and pursue joint ventures. 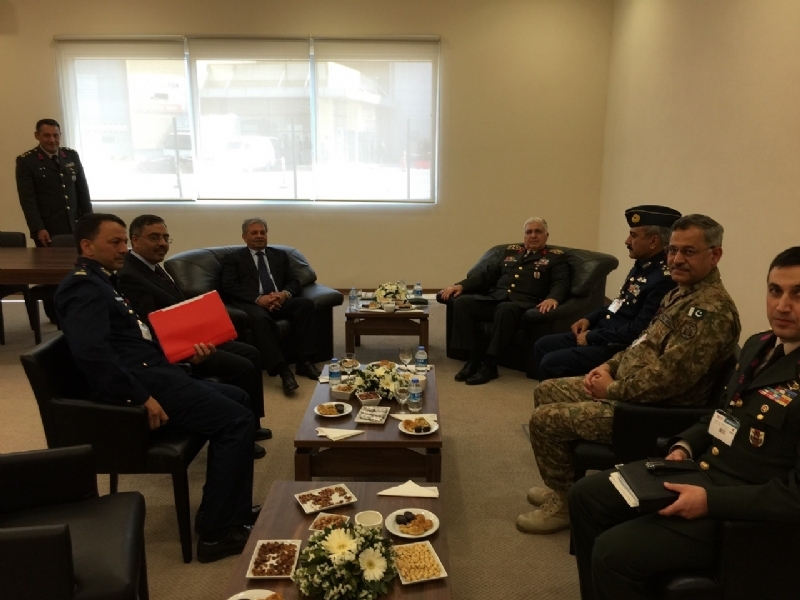 Rana Tanveer Hussain also met with Commander of Turkish Air Force Gen. Akın Öztürk and discussed progress on the ongoing projects between the air forces of the two countries. 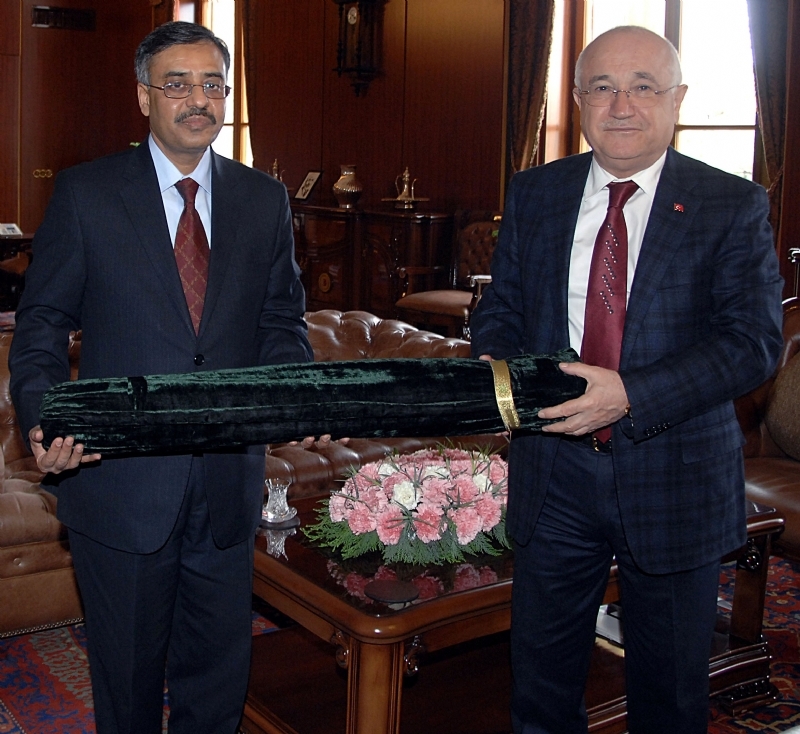 They showed satisfaction over the recently completed project for midlife upgradation of F-16s undertaken at Turkish Aerospace Industries (TAI). 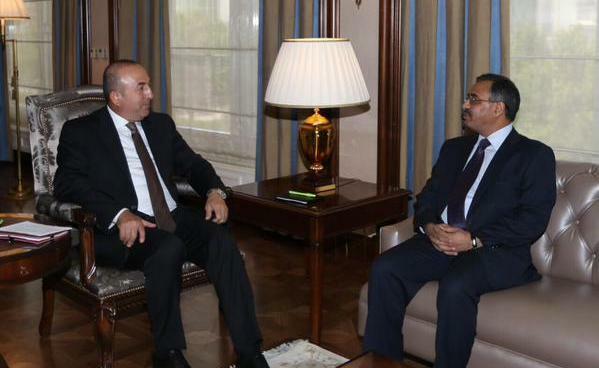 They also discussed collaboration in the fighter aircraft project which TAI is pursuing. Chairman PAC Air Marshal Javaid Ahmed also attended the meeting. 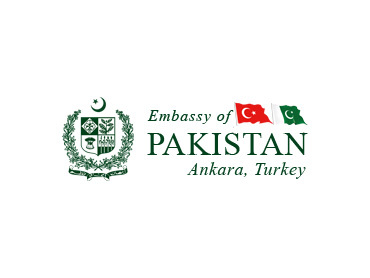 Minsiter for Defence Production of Pakistan also met with Romanian Secretary of State for Ministry of Economy, Trade and Tourism Mr. Sorin Encutescu. Rana Tanveer Hussain briefed the Romanian delegation about the initiatives and progress made by Pakistan in defence production sector. They discussed ongoing cooperation in the defence sector and decided to further boost high level contacts in the defence production sector. 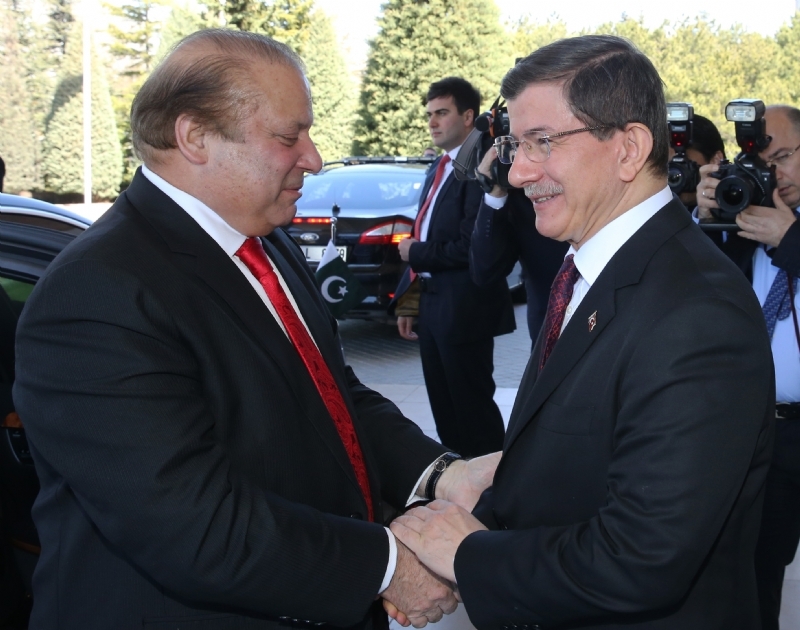 Both countries agreed to frequently exchange visits to each other’s defence establishments. 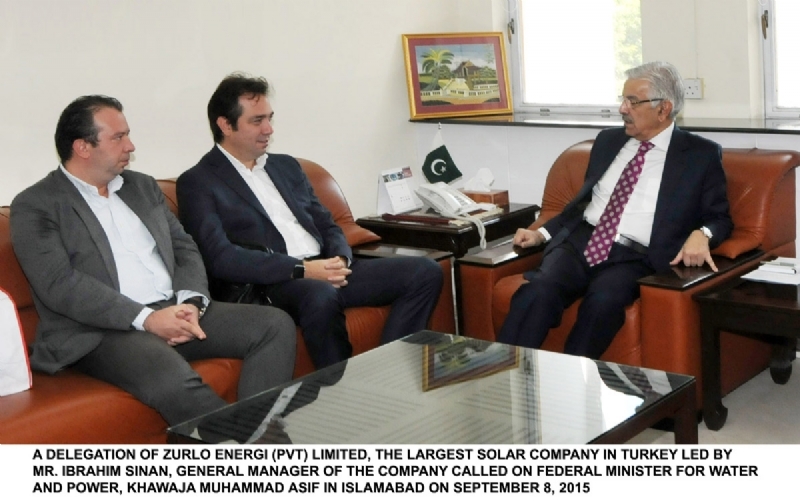 Pakistan’s Ambassador Mr. Sohail Mahmood, Additional Secretary of Ministry of Defence Production Maj. Gen. Tariq Ghafoor and other senior officials were present during these meetings. 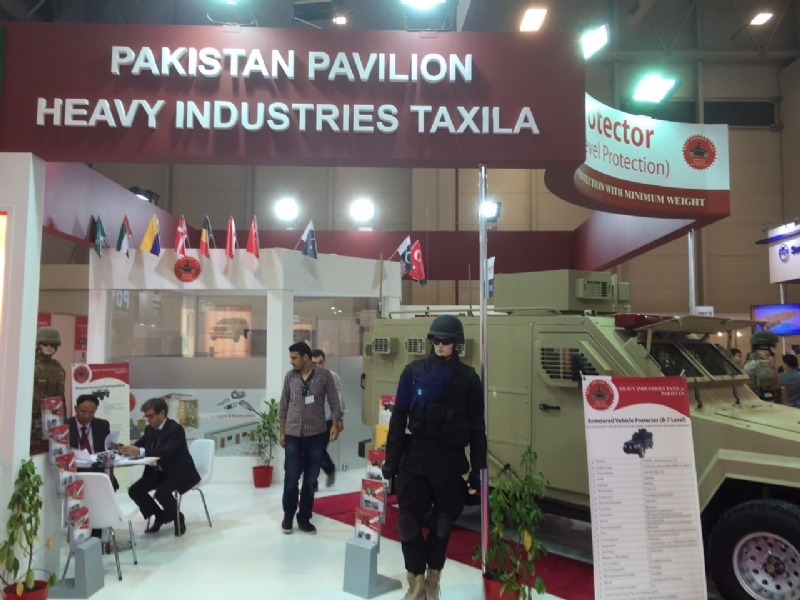 “Pakistan Pavilion” at IDEF 2015 is drawing impressive response and is attracting a large number of visitors. Leading defence manufacturing companies from Pakistan including Pakistan Ordinance Factories (POF), Pakistan Aeronautical Complex (PAC), Heavy Industries Taxila (HIT), Defence Export Promotion Organization (DEPO), National Systems, etc. have established stalls showcasing their products.